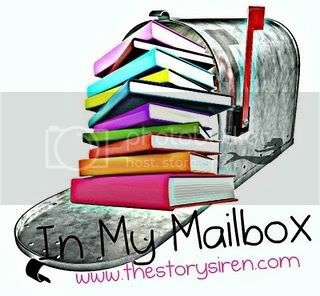 What's in your mailbox this week? I'd love to know! Leave me a comment with your link so I can check it out! Happy Reading! 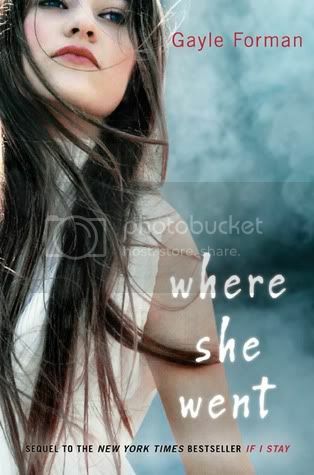 Everytime I see the Where She Went cover, I can't help but think that looks like Emilie de Ravin...like a lot. OOh awesome! I grabbed Wildfire too!! Can't wait to read it! Oooh can't wait to see what you think of Fairy Tale!! Oooh! I have an ARC Cyn Balog's next book Starstruck (which I am super excited about!). And Where She Went is amazing! Happy Reading! great stuff this week! 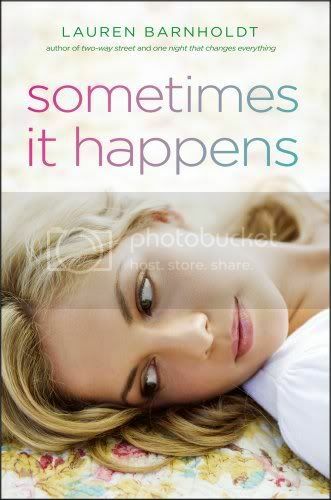 i am looking forward to love story and sometimes it happens. i hope you enjoy them and i'm looking forward to your reviews! Hope you'll get to Demonglass soon! Loved that book and hope you'll enjoy it too! Wow you're almost caught up on your galleys? I'm still trying to work on them. 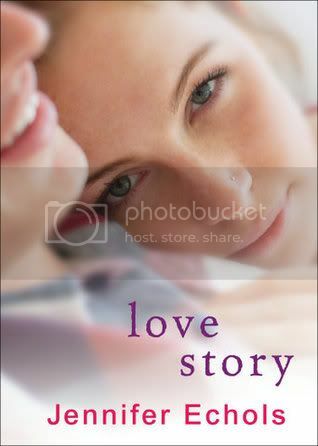 Looking forward to what you'll think of Love Story. Great books this week. I'm curious about Fairytale and Wildfire, I'll look out for your reviews. Well done for sticking to your book buying ban- I keep breaking mine! They all look great! I'm looking forward to getting Wildefire myself. It sounds so good! I love those Cyn Balog covers and I got the same books from GalleyGrab, so excited to read Wildefire! DEMONGLASS!! I love that book! Galley Grab was acting weird for me so I got the other two, but not Love Story which was disappointing! 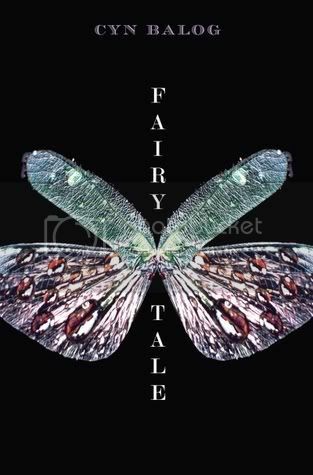 I've read one of Cyn Balog's books, Fairytale and it was pretty good. 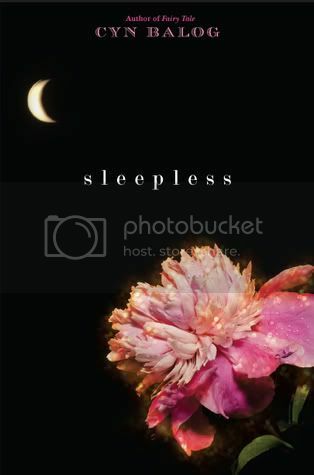 I really want to read Fairy Tale and Sleepless; they look like heaps of fun. Those three ebooks were my favourite from galley grab as well. All your covers are so engaging, especially Fairy Tale and Sleepless. Oooo! I can't wait to see what you think of WSW!! You're gonna LOVE it! Ah, Christy! You're going to *love* Demonglass! It's so good. Cyn Balog's books sound great too, I'm going to have to buy them one of these days! Wow, even with your self-imposed book buying ban (try saying that 5 times fast), you still managed to get some awesome reads! :) Nice haul, Christy, and thank you for sharing. As always happy reading! I just downloaded Love Story this morning! I didn't even know it was on galleygrab! Enjoy your new books. They all look really good! Great books! 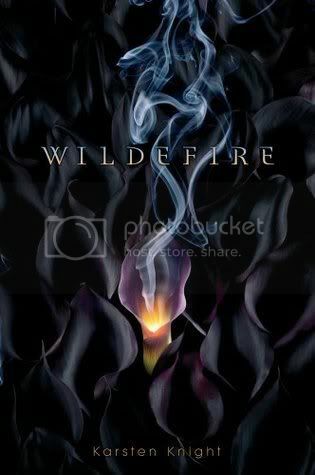 Really love the cover of Wildefire! And Fairy Tale sounds awesome! Enjoy! I'm hoping to get to If I Stay and Where She Went this week. I borrowed both from the library. I really loved If I Stay. Hopefully, I will pick up Where She Went in the next couple of weeks. Hope you enjoy your books. I couldn't find Love Story on Galley Grab, but I picked up the other two. 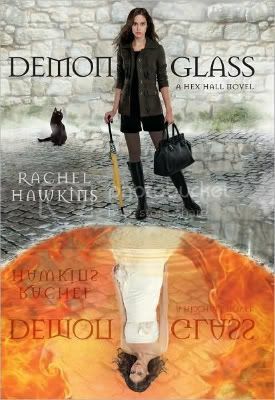 I'm also DYING to read Demonglass. I hear its even better than Hex Hall. Great books this week. Love Story was awesome and I LOVE Where She Went. Happy reading.